There are a lot of things I am good at and a lot of things I am not good at. One area I can always improve on is photography and blog graphics. To give myself credit, my blog pictures have come a long way. Lately I’ve been using stock pictures and adding my own text. I want to start using my own photographs though – so that my blog graphics can be 100% original. I decided to share my research with you. We can work on improving our blog pictures together! If you want better blog pictures and graphics, the first step is to become a better photographer. Check out these tutorials, ebooks, and articles to help you take better pictures. 8 Ways to Improve Your Photography – a free ebook to help you take better pictures. How to Decide which Camera to Buy – Photo expert Kristen Duke shares her tips for picking out a camera. 10 Photography Tips for [not only] Bloggers – Beauty and lifestyle blogger Paula gives photography tips and example pictures. The Best Photography Equipment for Blogging – If you want to step your blog pictures up a notch, check out the photography equipment Chaitra recommends and loves. Tips for Using a 50mm Lens – A 50mm lens is the only extra photography equipment I own (for now). Madison shares tips for taking better pictures with this awesome lens. 5 Time Saving Tips for Blog Photography – It could be a lot faster to use stock photography, luckily Chaitra shares her tips for saving time when taking pictures for your blog. Why I don’t Use a DSLR Camera – this post from Ange talks about another option to a fancy smancy DSLR camera. 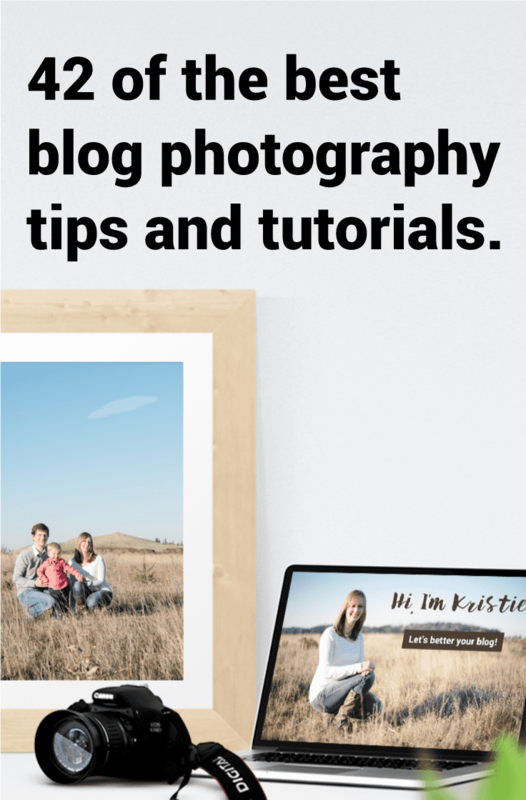 15 Tips to Styling, Shooting, and Sharing your blog Photography – these photography tips from Justina will help you get better shots of your projects! 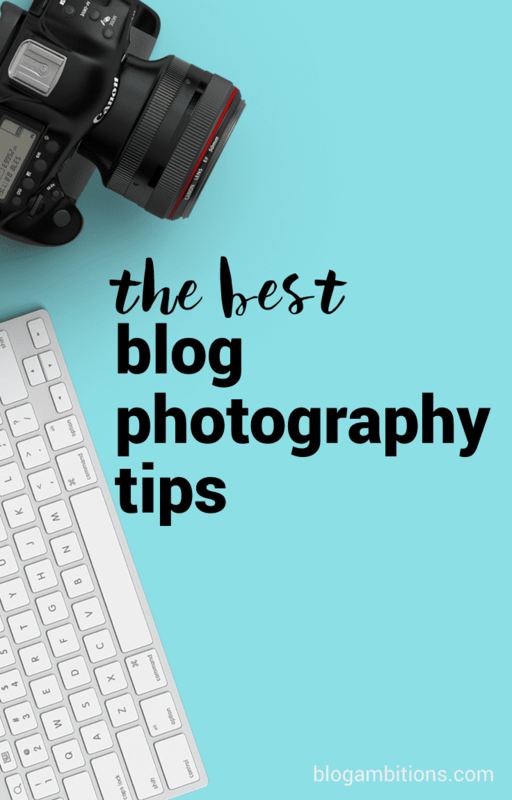 5 Useful Photography tips for Bloggers – After spending time as a Photoshop Elements ambassador, Liz shares her tips for better blog photography. I am going to be putting #2 into practice. 17 Things Every blogger Should Know About Photography – Photography instructor Emma Davies shares her must know tips for blog photography. You can also sign up for her free blog photography lessons (I did!). Aperture for Bloggers – Snap Creative explains what aperture is and how you should use it to improve your blog pictures. Changing Your Focal Point – Without leaving auto focus (halleluiah), Courtney explains how to change the focal point of your pictures. The Rule of Thirds and When to Break It – Not only does Cara explain this common photography suggestion, but also describes when it is okay to break the rules. Whether your staging your recipe, craft, project, or simply a desktop, these tutorials will help you create stunning backgrounds. DIY Food Photo Board – Kristine shares how she created her own boards for photo shoots using bead boards. Food Photography Tips for Beginners – these photography tips from Brita can be applied to any type of product or object. My key takeaway: it’s all about styling and staging. 3 Ways to DIY a Photography Studio – I love the behind the scene pictures of how Victoria creates her own Photography studio for blog photo shoots. DIY Photo Background Boards – Jamie shares how you can create better blog photos in a simple and inexpensive way. DIY Food Photography Table Top – Jessica doesn’t leave out a detail when describing how to create your own table top for pictures. DIY Colorful Photo Backdrops – Want some color in your photos? Rachel teaches her simple method for creating bright and bold backdrops. How to Create Colorful Backgrounds for Blog Photography – Jessica made her photo shoots a million times easier by creating this photo backdrop. Top 5 Blog Photography Tips and Tools – One day I hope to be as talented as Melissa. She shares her camera products, background tricks, and editing software suggestions. You’ve taken the picture, now what? Learn how to use Photoshop from the pros. How to Use a Clipping Mask in Photoshop – Angie teaches how to use her favorite tool in Photoshop – the Clipping Mask. 5 Essential Photoshop Tools to Edit Your Blog Photos With – From sharpening areas, to getting rid of unwanted spots or blemishes in pictures, Chaitra’s Photoshop tips are super helpful. How to Get Brighter, Better Photos in Photoshop (in 60 Seconds!) – Melyssa’s tutorial is going to be a game changer for me. Living in Seattle, I need all the help I can get to achieve brighter photos. Photography Tips for Bloggers – Sarah shares her top 6 tips for better blog pictures. Top 10 Photoshop Tools for Blogging – Jennifer shares her favorite Photoshop tools and their shortcuts! You can still create great blog pictures if you don’t have Photoshop. Check out these tutorials for tips on using Canva or picmonkey to create your blog graphics. Add graphics and text to your photos – Amanda shares how you can add text or graphics to your blog pictures using Picmonkey or Canva. Enhance your blog’s images with Canva – Lillian De Jesus from Tigerlily Virtual Assistance shares her tips for adding titles to your images, creating info-graphics, and photo collages using Canva. How to make a text mask in Picmonkey – a text mask is where a photograph shows up through your selected text. Blog graphics don’t have to be actual photographs. You can improve your graphic design skills to achieve better graphics for your blog. How to Transfer Artwork or Lettering to Photoshop – Want to digitize your handwriting or drawing? Dana shows how you can transfer hand drawn pieces to Photoshop. Free Backgrounds and Art Work from Angie Makes – Angie is a talented lady who shares some of her graphics as free downloads. Custom scenes or mockups are a great option for custom blog graphics when you don’t have a photograph or a design in mind. The picture used for this posts graphic was created using a custom scene generator. 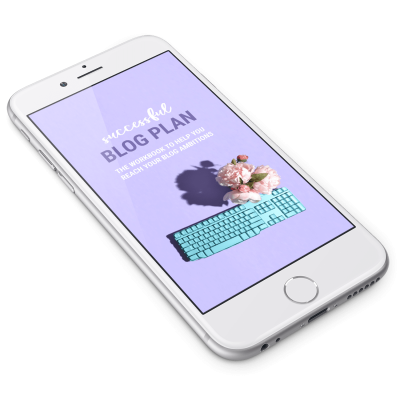 How to Design a Blog Graphic Using Custom Scenes – This tutorial helped me actually use the mock up kits I bought. The Custom Scene – Bundle Edition – This bundle includes 6 different custom scenes, giving you hundreds of options for your graphic. Let’s put all of the above together. 4 Ways to Create Images without Using Stock Photography – Dre shares blog graphic alternatives to photographs and stock photography. You’ve probably noticed, but I’ve been using #3 recently. 7 Important Reasons to Use Custom Images in Blog Posts – Bren shares why you should use your own pictures instead of stock images. Number 1 and 3 are the biggest reasons I want to get better at using my own images. 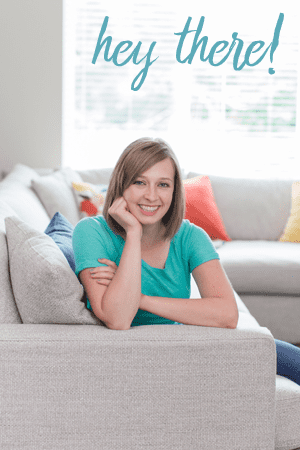 6 Secrets to Easy and Awesome Blog Graphics – Gina shares how she makes epic blog graphics in a quick and easy process. Best pictures sizes for Pinterest – My in depth guide for deciding on the size your pictures should be for Pinterest. Image SEO – Once you’ve got your images ready for your blog, make sure to get them ready for search engine! Very generous of you to share these tips. Here are what I’ve gathered that are most relevant to me: Remove the Google Friend Connect widget (I’ve been thinking of doing so before). Search Bar at the bottom of page. I used to worry that my search bar is not on top of the page. Now I included it as part of my Archive section. This blog photography is the best photography in all other great one’s I think. I find it is really useful for me.Thanks for your great photography. You’re welcome. Have fun digging into these resources! Thanks so much for sharing my guest post from Design Your Own Lovely Blog’s site! 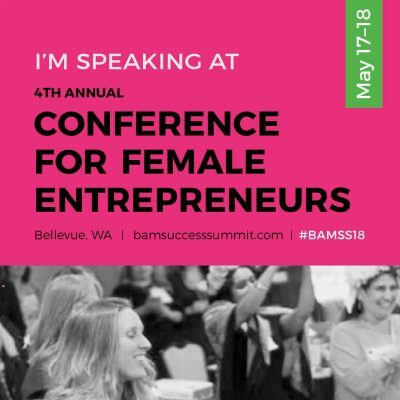 This is such an awesome list of resources. Can’t wait to check out some of these articles! Hey bosslady!! Thanks for linking back to my blog post! Thanks for a great post Kristie, it is very much appreciated! thanks. Have fun reading about photography and graphics! I’ve literally clicked on every single link and saved them on Pocket. Thank you so much Kristie! I have to read lots of articles now 🙂 Thanks for sharing! It is a lot to read, but so many great tips. I just found a few more I need to add to the list too. ahhh! No mention of Lightroom! Great post though! I so want every blogger to use Lightroom! It ROCKS! I actually had a Lightroom category originally, but then couldn’t find very many posts to include (surprisingly!). If you know of any, let me know and I’ll add them to the list! I am lucky 😉 I have thousands of travel images to use, snapped by me, and each fits perfectly into my brand. I use them for my blog and for every one of my ebook covers. Works so well and now, I’m getting into Canva to get my cover game tight. You are lucky to have perfect images for your blog posts, Ryan! I’d love to start seeing your cover pics go viral on Pinterest (sounds like the perfect Pinterest combo to me – blogging and paradise!) Canva has an layout option for Pinterest. Good luck! Hey Kristie, awesome epic round up! I am so checking out the scene creator tutorials. I have a bunch of them but haven’t used them much yet and I really need to. Thanks for including Lillian’s Canva post on DYOB too! Thanks! I am like you, I’ve bought the scene creators but haven’t really spent time using them. I’m trying to put them to work now though. Thanks so much this comprehensive list kristie, so useful 🙂 I am so pleased to see my posts up there too! You’re welcome! Thanks for sharing your photography expertise with us. 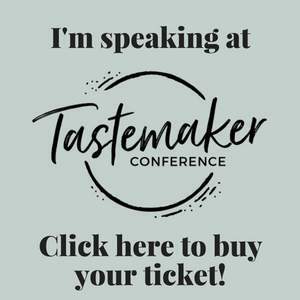 Amazing post with so many great resources…thank you! Heads up: The post by Mandy (Backdrop Ideas for Blog Photography) goes to a Time Warner page. Thanks for the heads up, it’s fixed now! Thank you so much for including my youtube tutorial! You’re welcome Margo, thanks for teaching me how to use those mock ups! It’s a great post, and gives bloggers a more affordable option to have great pictures. I refer people to this post all the time!